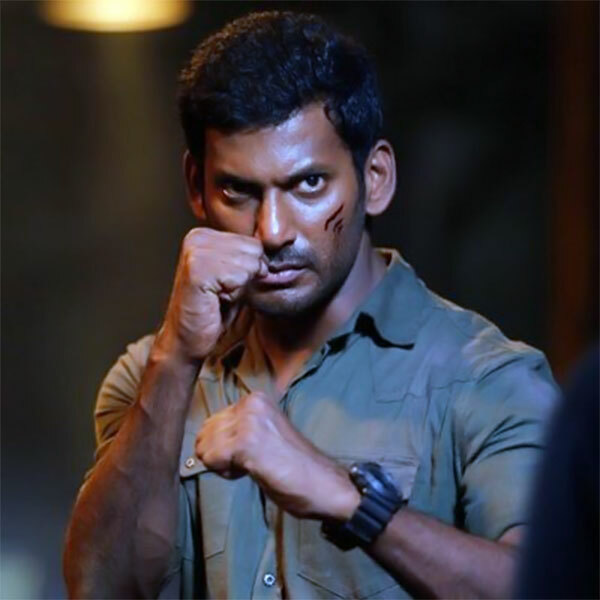 Actor Vishal has always been focused on people watching films only in theatres and not in pirated websites like Tamilrockers and Tamilrage, DVDs, etc. He started taking action on the same since 2014. After he became the head of Tamil Nadu Film Production Council, he passionately formed zan Anti Piracy cell. Recently the committee removed around 12,000 online pirated links of Rajinikanth’s Kaala. Now the team has got into action and suspended the popular cinema piracy sites Tamilrockers and Tamilrage. And the news has been shared happily by TFPC in twitter, check out the official tweet below.